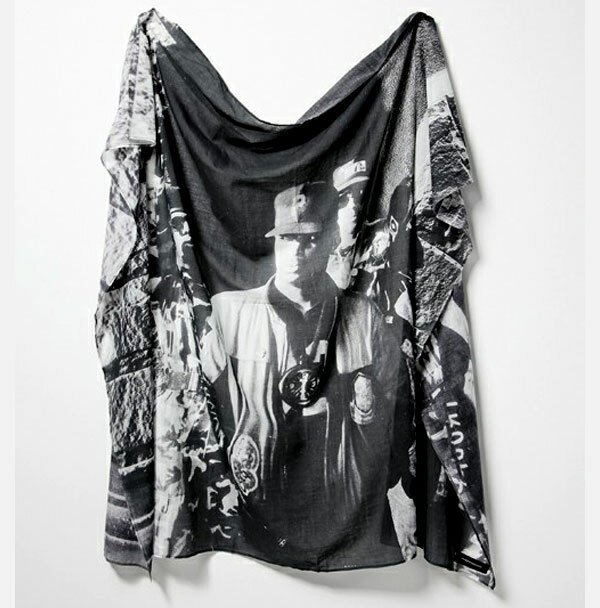 Before his fashion career took off, Takeshi Osumi (founder of PHENOMENON) was a successful and influential rapper in his native Japan. 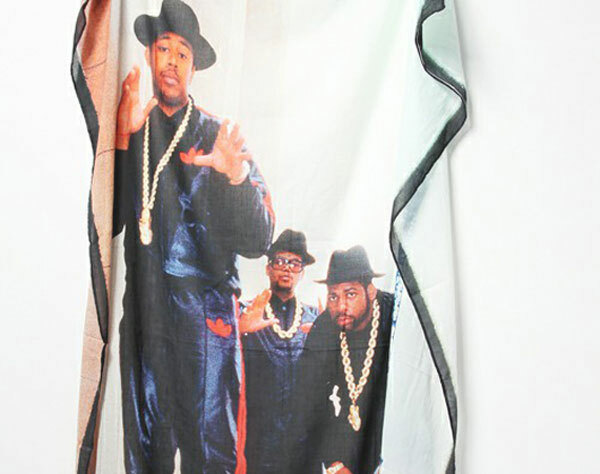 Given his knowledge and proficiency in both fields, it was only natural that Osumi teamed up with venerable street photographer (and Beastie Boys punchline) Ricky Powell, selecting three of his photos of hip hop legends — Rakim, Run DMC and Public Enemy — to be digitally printed on large cotton stoles. 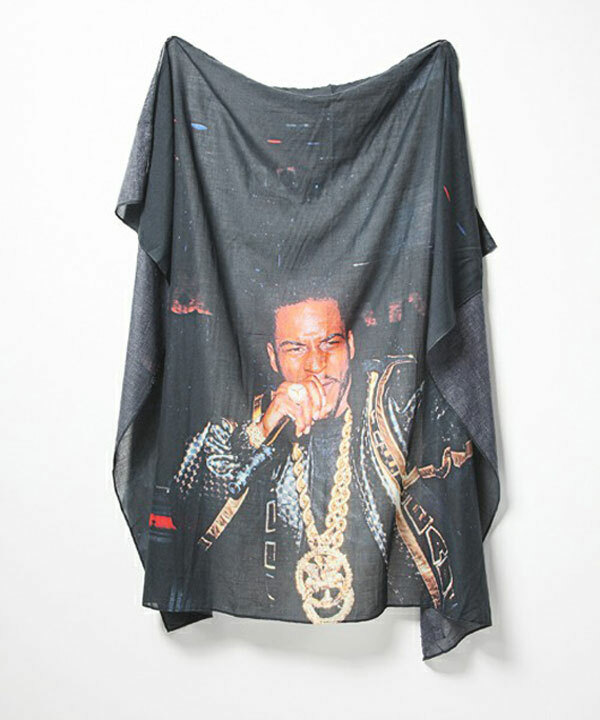 The stoles will be available through Zozomesse in September for about $420 (¥33,600). Following research numerous of the weblog posts on your web website now, and I genuinely like your manner of blogging. I bookmarked it to my bookmark internet site record and will probably be checking back soon. Pls try my internet web site as effectively and let me know what you feel.